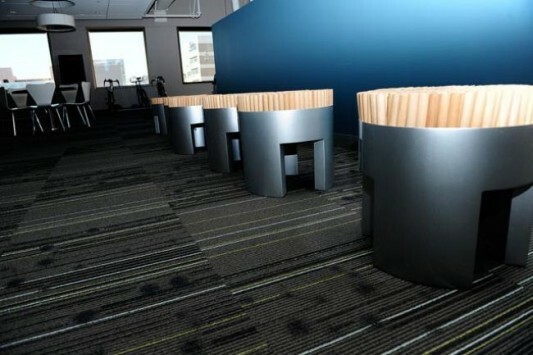 Twitter new office design has a very stylish design and modern. 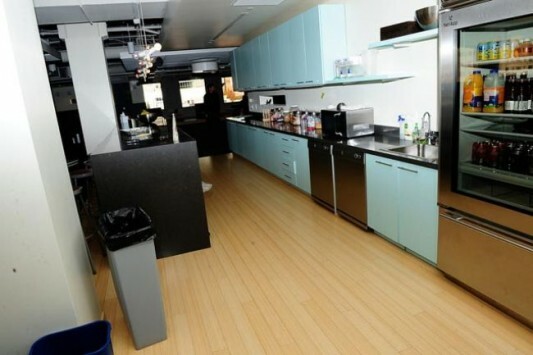 This is the latest office twitter, which is moving their office space. 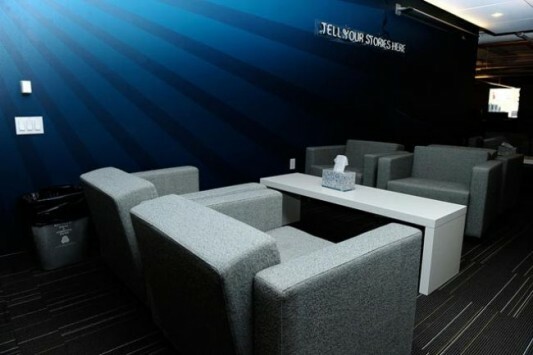 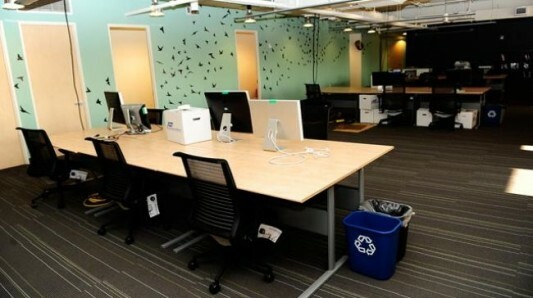 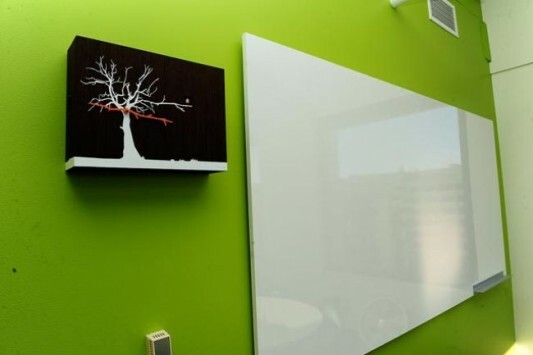 Twitter office space has a fresher design, made with more space and with many stuff decorate in all rooms. 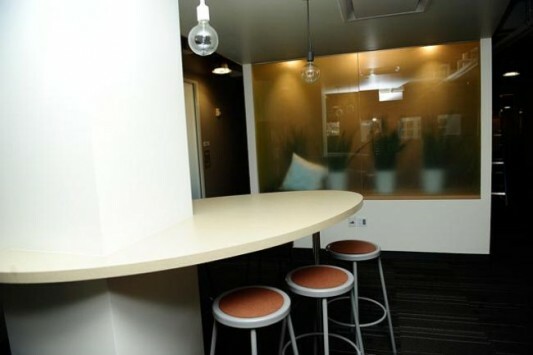 This recording new office was designed by Sara Morishige Williams, giving fresh ideas and simple, forming a working space beautiful and comfortable. 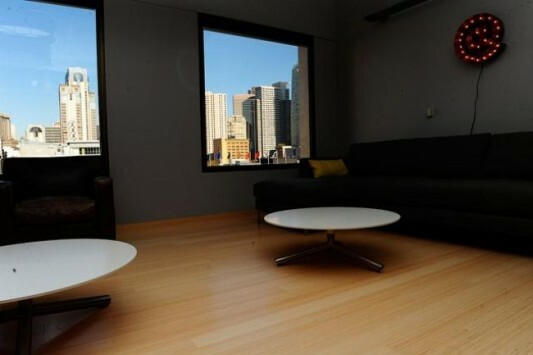 Twitter new office is located still in San Francisco, office space gift beautiful and fresh new ideas and fresh inspiration and sustainable. 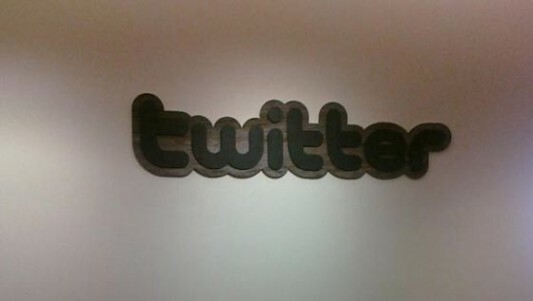 Twitter new Office is designed with a very wonderful and comfortable, decorated with a large collection of pictures from twitter. 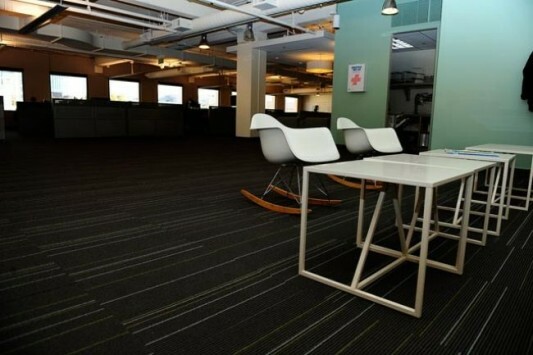 With a new design that more stylish, more spacious, more beautiful and fresh, making the atmosphere becomes more comfortable, and make anyone who works to be home. 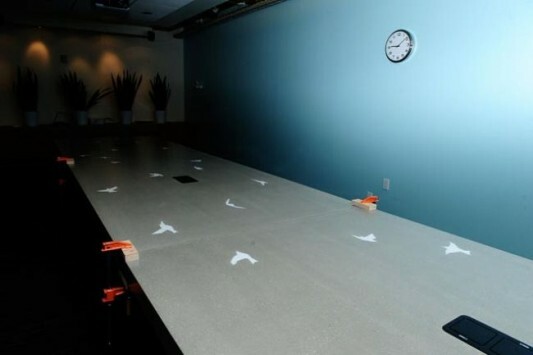 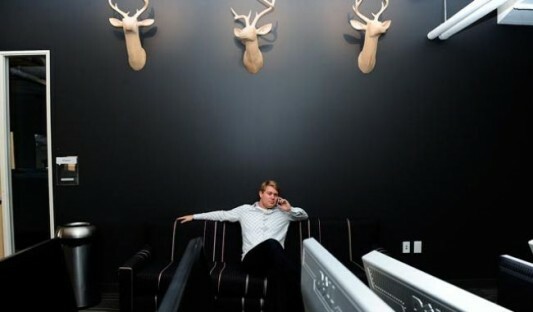 All the twitter office is also equipped with Wifi, and several features for refreshing like DJ booth, arcade, custom concrete conference table, and of course many playful depictions of birds.